I love Omnia. Everyone stops me and asks what perfume are you wearing?? I buy 4 at a time since my daughter and granddaughter wear it too!!!!! Purchased it for my Mom, she loved it! BVLGARI OMNIA.. This is different than any kind of perfume I have tried. Reminds me a bit of Versace crystal noir which I like. I didnt know about this perfume at first. Kind of woodsy but after the dry down its a nice earthy subtle scent. 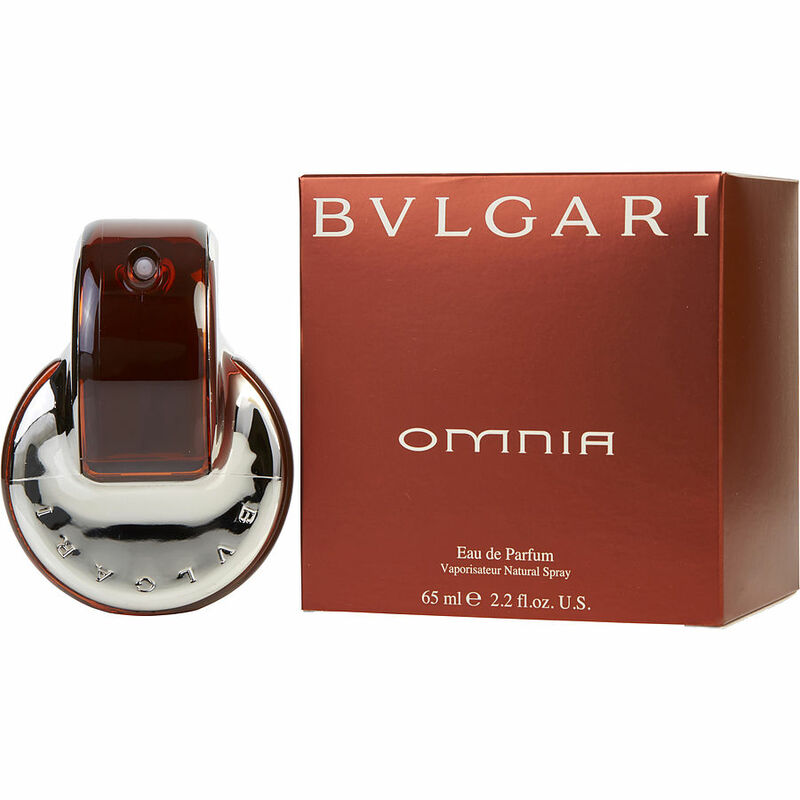 Bvlgari Omniaia a awesome fragrance...get many compliments on this fragrance..